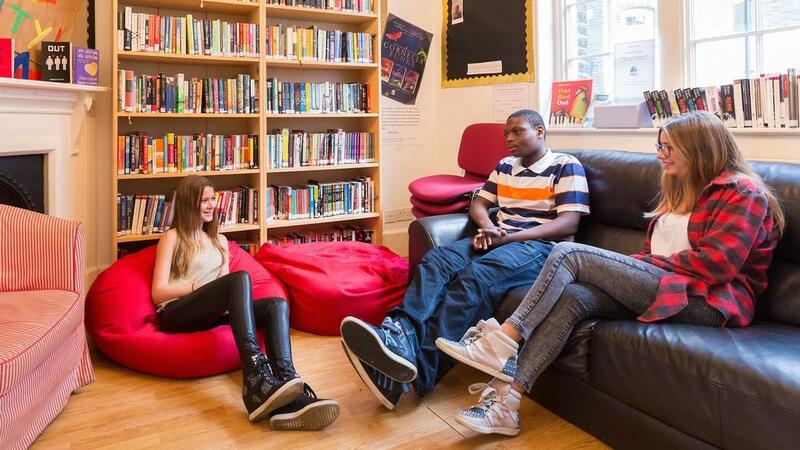 During the academic year International Community School is an IB school based in Marylebone, one of the best parts of London for culture, shopping and entertainment. Academically, we have helped students reach the world's best universities for four decades and in the summer, we become one of the top English language schools in this incredible capital city. Between June and August, we run an educational yet fun programme featuring weekly projects within our excellent school facilities. Our students learn English either through a topic such as The Performing Arts or Past and Present or through school subjects including Maths, Science, Technology and Drama. All learning is connected to the topic and includes a weekly ‘Discover London’ academic excursion. There is one afternoon of sports per week, as well as an optional lunchtime sports programme. Students will develop General English Skills, Communication Skills and Academic & Study Skills as well as having a lot of fun in and out of class. Students are divided into classes by age group (11-14 and 15-17) and by level (beginner to advanced). Minimum stay 2 weeks. 25 hour programme (including academic excursions and sports). Our teachers are language and subject specialists with experience of working with 11-17 year old students.